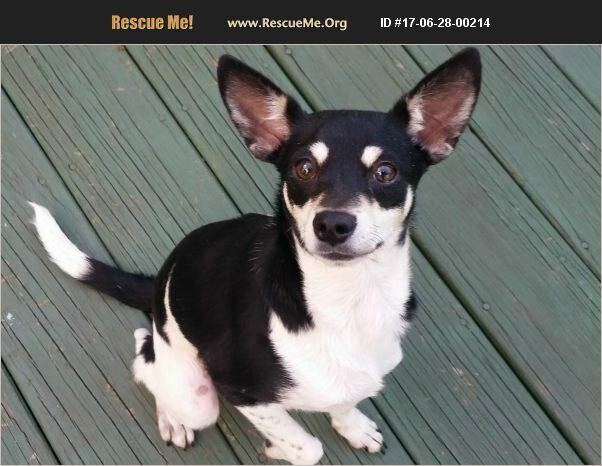 New Jersey Rat Terrier Rescue View other Rat Terriers for adoption. Benji was dumped by his owners who said after 8 years they had no time for him and his brother he is so very sweet just looking for someone to share some time with him. he would be better with older children no young children as he is just looking for a companion to chill and watch t.v.